XtraLight fixtures have been independently tested and verified by Lighting Facts, a program of the U.S. Department of Energy. Purchasing LED Fixtures without a Lighting Facts label may result in the customer relying upon unverified and inaccurate performance data. This information is available at www.lightingfacts.com. XtraLight, the industry’s most responsive fixture manufacturer, creates custom tailored energy-efficient lighting solutions to suit all commercial and industrial applications. For more information on all of XtraLight’s products, please visit www.xlm.com or email info@xtralight.com. 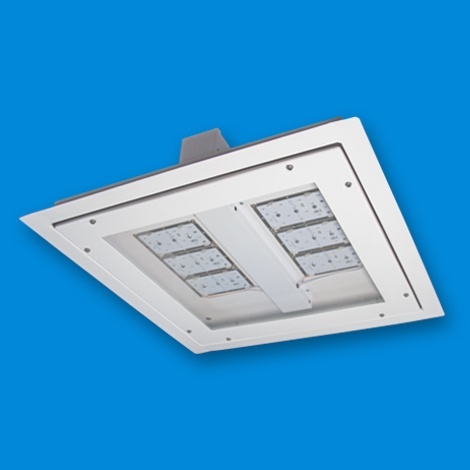 For the past quarter century, XtraLight has invented and manufactured innovative, energy-efficient, common sense lighting solutions that offer meaningful value to the marketplace for commercial, retail, industrial and municipal applications. XtraLight patented the first Fluorescent High Bay (FHB®) and continues to invest in state-of–the-art manufacturing and photometric technology. XtraLight delivers high quality, custom tailored lighting solutions that meet the project objectives; quickly shipped; backed by experience that can be trusted. Lighting delivered where you want it, when you need it. For more information, please visit www.xlm.com .